Diane Maher is the President and Chief Operating Officer of DP Fox Ventures, LLC, a diversified management company with interests in real estate, transportation, fashion, sports and entertainment. She is also the President & COO for Fox Motors. Fox Motors is a retail automotive and powersports group representing 30 locations and 40 brands. The locations stretch from Chicago to Grand Rapids to Marquette in the Upper Peninsula of Michigan. Fox Motors has been expanding its product line into the Harley-Davidson and Powersports Arena with multiple locations servicing West Michigan and Chicago. 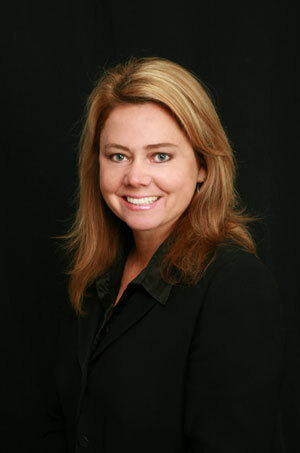 Diane started at DP Fox Ventures in 1993 as the firm’s Vice President of Finance. She was promoted to Chief Financial Officer a few years later and to Chief Operating Officer of Fox Motors in 2009. She has handled acquisitions of all Fox Motors dealerships in her role as CFO and COO starting with the very first one in 2000. Diane previously worked at Deloitte & Touche LLP from 1987-1993 as an Audit Manager and as a financial consultant to DP Fox. Ms. Maher is a graduate of Ferris State University where she earned her Bachelor’s Degree in Accountancy. She received her designation as a CPA in 1987. She is currently a member of the Michigan Association of Certified Public Accountants. Ms. Maher serves on the ODB Ministries Board of Directors and is the Chairman of their Finance and Audit Committee. She also serves on the West Michigan Policy Forum Board of Directors. Diane lives in East Grand Rapids, MI and has three children.